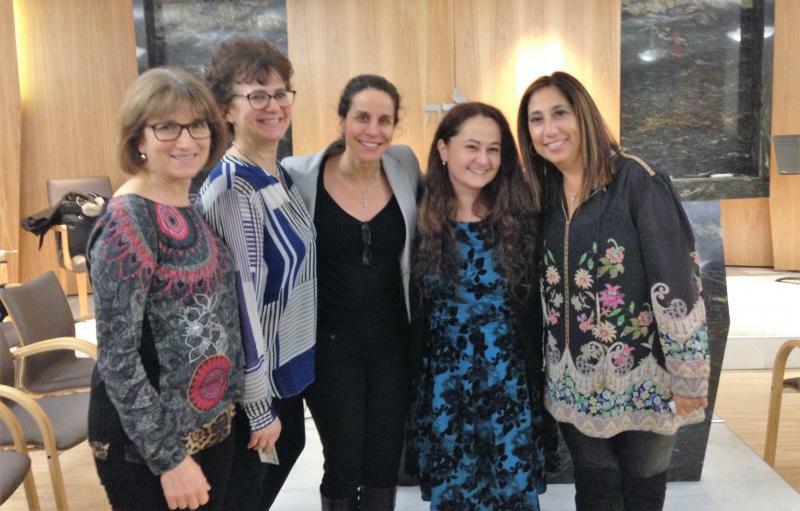 In her passionate and inspiring talks, Elisa strives to create unforgettable moments that move audiences toward a a greater understanding of human nature, perseverance through adversity and achieving your dreams. 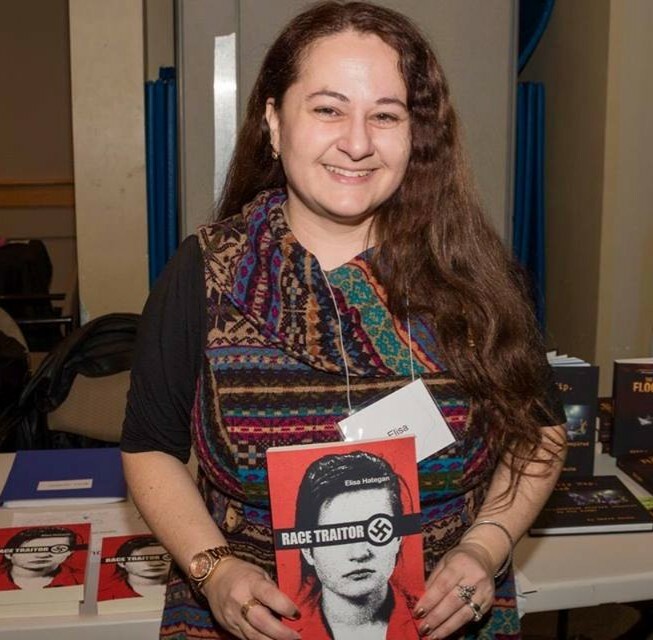 Combatting violent extremism & education about the "alt-right"
Elisa is available for speaking engagements, lectures, keynote talks and interactive workshops all over the world. Book her for your next event today. Please note the following are standard topics only - talks can always be modified and customized based on your group's interest and time frame. 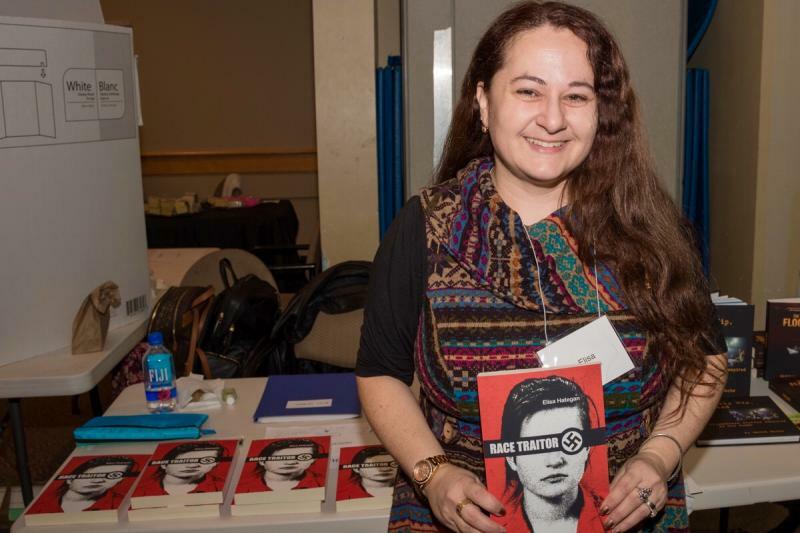 At age sixteen, Elisa Hategan was recruited by Canada's most powerful neo-Nazi, white supremacist group, the Heritage Front - a domestic terrorist group later revealed to have been created and funded with the assistance of Canada's spy agency, CSIS. Within weeks she is introduced to the world's most infamous Holocaust denier, Ernst Zundel, who provides her with attention, shelter and work. Within a year, Elisa evolves into an extremist groomed for a leadership role in the global far-right movement. Her loyalty earns her the attention of Grant Bristow, co-founder of the Heritage Front, who is training a secret faction of skinheads and neo-Nazis in terror tactics targeting political opponents. Rapidly drawn into their web of hatred, the teenager witnesses a campaign of terror from which there seems no way out. Forced to confront her sexual orientation and Jewish ancestry, Elisa realizes that she must fight back. At only eighteen, her testimony would lead to the criminal convictions of prominent white supremacists and lead to the end of the Heritage Front. 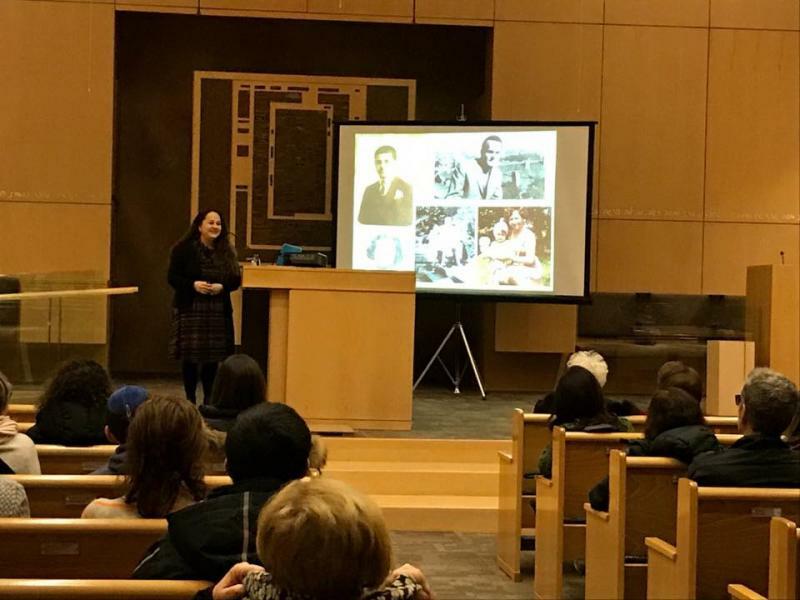 In her powerful and inspiring presentation, Hategan tells the story of discovering her Jewish roots and converting to Judaism, discusses the global resurgence of anti-Semitism, and outlines the recruitment and radicalization tactics of extremist movements that prey on young minds. To book Elisa for this talk or request more information, contact her today. A former neo-Nazi who uncovered her Jewish heritage and converted to Judaism, Elisa's powerful story of loss﻿, remembrance and belonging begins with a heartfelt exploration of her family's roots and the haunting journey to Eastern Europe that changed everything. 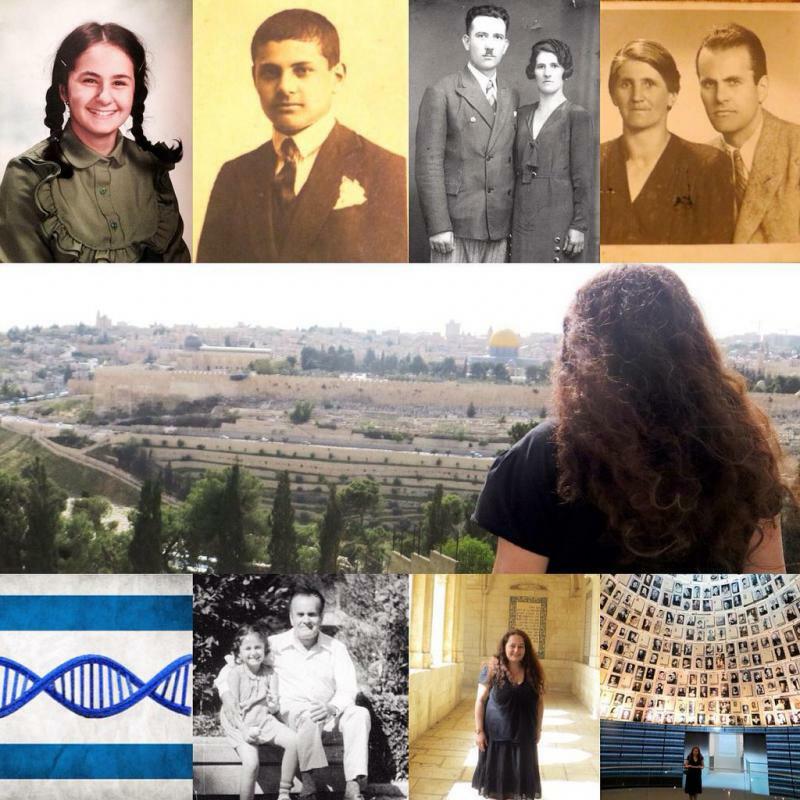 By exploring her parents and ancestors' painful pasts, she tells a personal story of both hardship and triumph, suffering and courage, and what one person can do to really make a difference and become a voice for those who no longer have one. In this thought-provoking presentation, Elisa also examines the strong case for genetic memory and epigenetics by detailing the latest cutting-edge biological research, and looks at how trauma can be inherited and passed down through future generations﻿. She shares personal stories from around the world that involve real-life cases of serendipity, intergenerational trauma and the recollection of ancestral memories that defy time and space. Everyone has a story to tell, and writing it down can be one of the most rewarding experiences of your life. This intensive workshop explores the process of creating a memoir by bringing together essential ingredients such as authentic voice, character and conflict, and offers techniques for engaging your readers and making the truth more compelling than fiction. Whether your story is a personal project, intended for a wider audience or as a legacy for future generations, this workshop is geared to help you develop your storytelling skills, as well as give you the tips, structure and knowledge to adapt your experiences into a memoir - the intersection between memory and story. The author of two best-selling memoirs, Elisa will walk you through a simple yet powerful framework of identifying key events and memories and shaping them into a chronological narrative. The workshop covers all aspects of memoir craft: writing about loss, love, a physical or spiritual journey, trauma, abuse or healing, or simply preserving your parents' memory into a story. Workshop participants will also get an insider's view into the commercial publishing industry, and have the option of bringing up to 1000 words of writing for feedback. Please note: This is a one-hour intensive seminar. For a complete list of my 1994-2017 speaking engagements, contact me. To pre-register or request further information about my upcoming six-week writing course The Magic of Memoir: Discover the Power of Finding Your Voice, please email me directly for the syllabus. The course is limited to six participants. Cost: $249 for a 6-week intensive, which covers partial editorial review of your manuscript and rewriting assistance.﻿ Ghost-writing services also available but not included in the workshop fee. Custom, audience-specific presentations are available upon request. Other Lecture / Workshop Topics will be posted on this page in Spring 2018. Please check back soon. Elisa Hategan is an author, journalist, speaker and educator on extremist political movements and terrorist recruitment tactics. 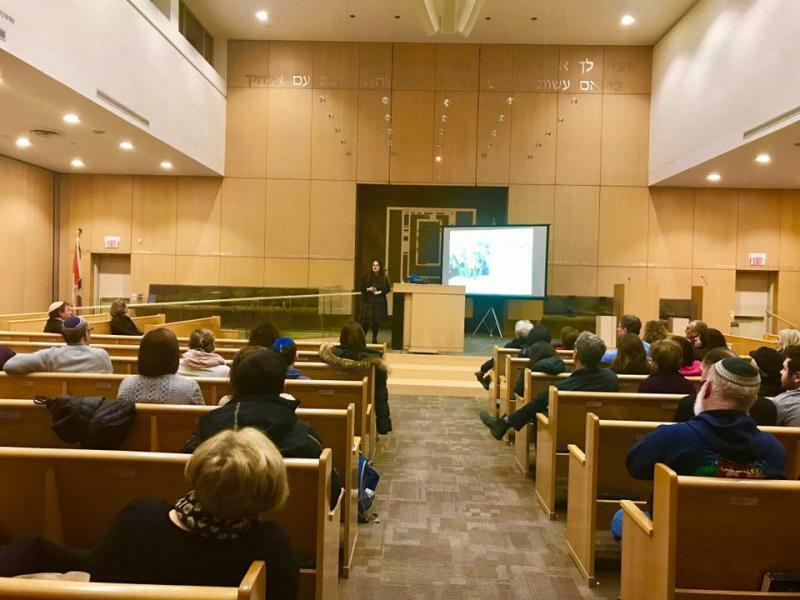 She has been interviewed by CBC, CTV, CityTV, Global TV, Toronto Star, Toronto Sun, Globe & Mail, Newsweek Magazine, Metro News, Macleans, Now Magazine, Xtra, Canadian Jewish News, Ottawa Citizen, Vision TV and international media. 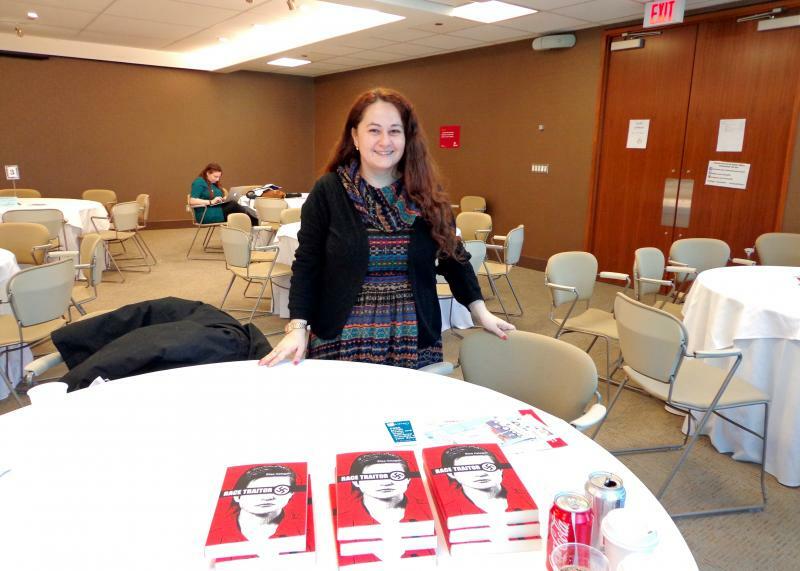 She has written for the Canadian Jewish News and various literary magazines. 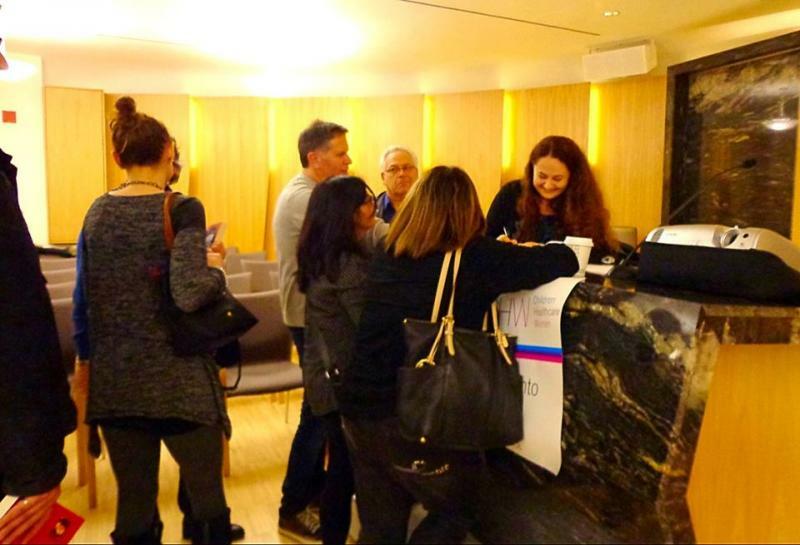 She has appeared as a keynote speaker for Toronto City Hall, LGBT, Jewish and community groups, high schools and universities across North America.﻿ Download Elisa's Speaker Press bio. "You did us honour with your open and honest sharing of your story. You gave us context both to our recollections of the 90's and to the events of today. Mostly, you showed us the boundless strength of the human spirit. All the best!﻿"
"Thanks for a great evening. It was really good. She spoke from the heart and her tremendous courage and her deeply rooted sense of what was truly the right thing was amazing. 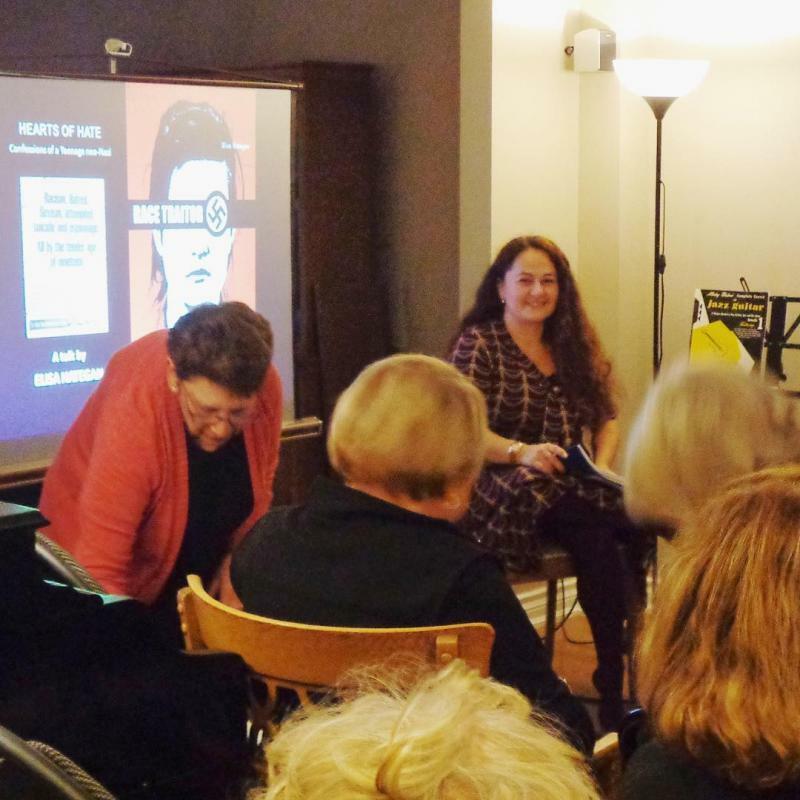 Her experiences are unbelievable for someone her age.﻿"
"I was at your talk last night. I just wanted to drop you a quick note to say that I find you an exceptionally inspirational woman. Although we do not know one another, I am proud of the success you are today. Please keep on sharing your story, the world needs that now more than ever. Tolerance, love, and acceptance... the world needs to hear about your happy ending." "A very enlightening (and scary) wake-up. Wow, quite the lady, quite the story!! She lived more by 19 than I have so far. And I thank G-d for that, actually!" 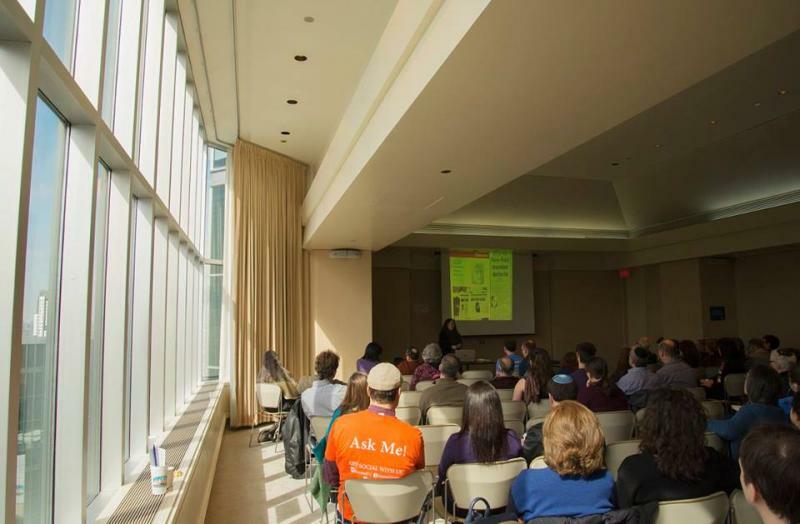 "I attended your presentation last week to Hadassah in Thornhill. Thank you for such an interesting and personal story, and for the work you did to try to combat racism." I followed the events surrounding Zundel and Droege and as a Jew, couldn't believe or comprehend the poison being spewed by the group. It is amazing how you were able to overcome the toxic grip of the HF. 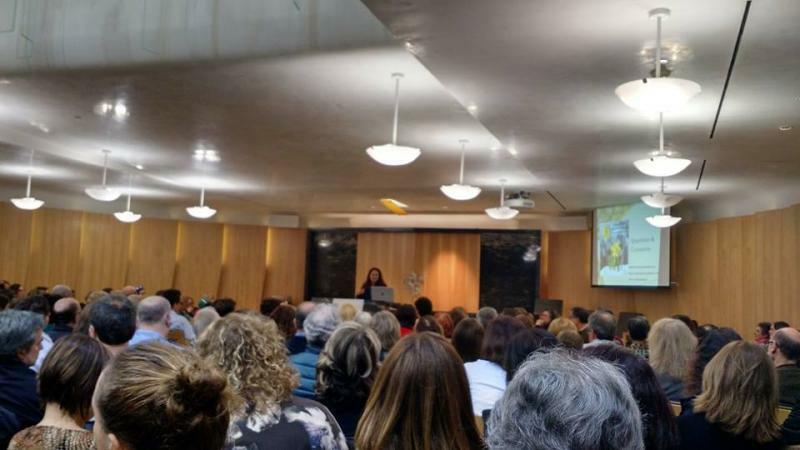 Your strength is so admirable.﻿"
"I have another hug for you, a bigger one than the one I gave you last Tuesday May 16th at Beth Tikvah Synagogue after your talk about you the fact that you were a Neo-Nazi. I was the 81 year old woman who was sitting at the front of the room and told you "how brave" you were. I finished reading your book yesterday and was totally exhausted. I was very emotional while reading and my heart was beating so quickly as I was turning the pages. I was also very angry while reading and was shocked at the details you lived through! You are an amazing person and I wish you a very happy life! "Your story leaves a nasty taste in my mouth with regard to Grant Bristow and his cronies. My view of the Canadian government also went down a notch or two. I think you were unfairly treated and deserve kinder publicity and compensation for your efforts to shut down the Heritage Front, exposing them for who they were. You so put your life at risk. I am amazed that those guns and weapons stayed out circulating in the open without any follow up charges. I am sure that your personal experience made you wonder if you wanted to be a Canadian and what you were doing in this country. It must have taken some time to restore your faith in humanity. I am glad you had friends and loyal supporters who offered you guidance and sustained you when you needed it and that you continue to enjoy such friendships today. Your formative years, your upbringing and your parental relationships leave much to be desired. It is no surprise that you were sucked into joining the Heritage Front, and that you went willingly. You should feel extremely proud of yourself for disengaging, and for how far you have come since, despite past experiences. You are to be commanded and admired for your fortitude. It is an honour and a privilege to have met you and read your book.﻿"